The Dent: Announcing the winners of The Dent's 'Piece By Piece' giveaway contest! Announcing the winners of The Dent's 'Piece By Piece' giveaway contest! Here are the 5 winners of The Dent's 'Piece By Piece' giveaway contest. 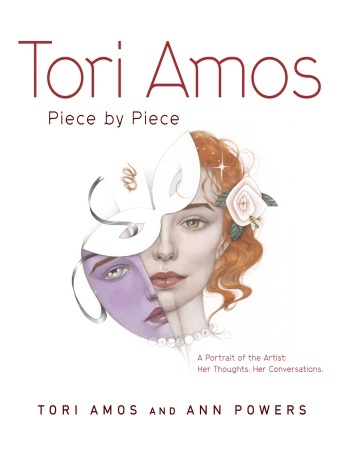 Each one will receive in the mail soon a copy of the new book Tori Amos: Piece By Piece by Tori and Ann Powers. All these winners have been notified by email. Thanks to all 686 Toriphiles who sent in an entry! You can still order Tori Amos: Piece By Piece online at Amazon.com in the U.S.. Click here for more details about the book or for other online vendors. To find out about the latest releases from Broadway Books, please subscribe to the Broadway Books email newsletter by clicking here.